Grace Tatter over at Chalkbeat has a breakdown of Governor Haslam’s BEP changes. While this year’s budget includes an influx of dollars, it also freezes BEP 2.0. Though the governor’s plan nixes BEP 2.0, it permanently increases the state’s spending on English language learners (funding ELL teachers at a 1:20 student ratio and translators at a 1:200 student ratio), and special education students, technology and teacher pay, especially when it comes to teachers insurance. For years, the state only paid for teachers to have 10 months of health insurance. Last year, the General Assembly mandated that the state provide for 11 months of insurance. Haslam’s proposal this year finally gives teachers’ year-round insurance. It’s important to note here that districts are already paying for year-round insurance for teachers, now they will receive some funding for it. The state funds teacher insurance at 45% of the projected cost for a district’s BEP-generated teaching positions. Until last year, it funded 45% of this cost for only 10 months, now it will shift to 12 months. It’s also worth noting that every single district in the state hires teachers beyond the BEP-generated number. Typically, around 12-15% more than what the BEP formula generates. Districts cover the full cost of salary and insurance for all teachers hired beyond the BEP number. The BEP Review Committee has been highlighting these deficiencies for years to no avail. Another carryover from BEP 2.0 is the eventual elimination of a “cost differential factor,” known as CDF, that 16 districts in five counties receive to address a higher cost of living. Reducing the CDF would cut state spending by about $34.7 million. Almost half of that money would have gone to Shelby County Schools and the municipal districts in Shelby County. Other counties that would be impacted are Davidson, Anderson, Williamson and Sullivan. While BEP 2.0 envisioned elimination of the CDF, it also envisioned the state covering 75% of teacher salaries for BEP-generated teachers. The Haslam changes makes the current 70% permanent. Here are the districts losing money under the CDF elimination. The CDF is cut in half for the upcoming year and then completely eliminated in 2017-18. It’s not clear whether these changes will impact the current lawsuits regarding funding adequacy. And the additional funds still don’t address the unfunded RTI mandate. The ultimate impact of the changes will take a few years to determine. 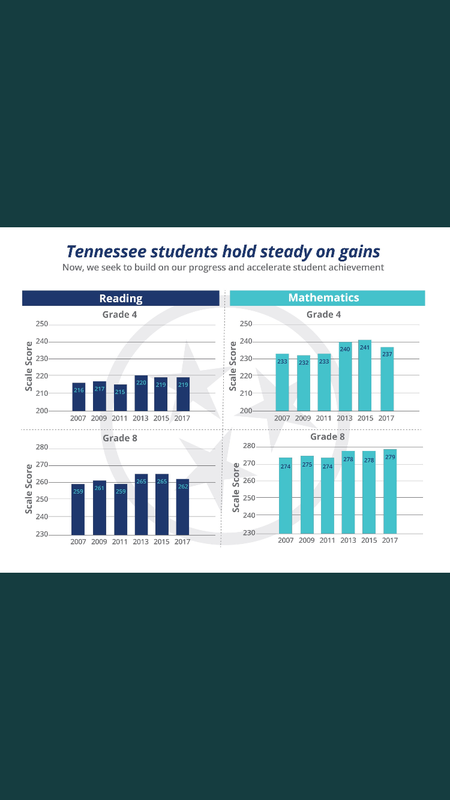 However, without significant structural changes, it is difficult to see this “new BEP” adequately meeting the needs of Tennessee’s schools. This letter to the editor about the current school funding crisis in Mississippi reminded me of the funding issues faced in Tennessee as a result of a Governor and legislature so far unwilling to properly fund our public schools. Every citizen of Mississippi pays taxes; income tax, sales tax and others; and a portion of that tax is required to be used to fund public education in this state. Again, the law is known as MAEP. When the legislature fails to obey this law, two things happen: First, the legislature gets to use the money it did not spend for pubic education for other purposes, even for funding private education with public money. Second, the local school districts, because the functions of running a school district must continue, have to request more local funding from the boards of supervisors. This, in turn, causes the supervisors to have to raise local millage rates. This is effectively double taxation to fund education. Except for the fact that Tennessee does not have an income tax, this is exactly what is happening in our state. Citizens are paying state taxes, the state is underfunding schools, and local governments are raising property taxes in order to address the shortfall. In fact, because of revenue issues, Clay County’s School Board recently voted to delay the re-opening of schools following Fall Break. And, Tennessee’s school funding challenge can be met without raising taxes. Yes, we have a $600 million surplus for 2015 fiscal year. 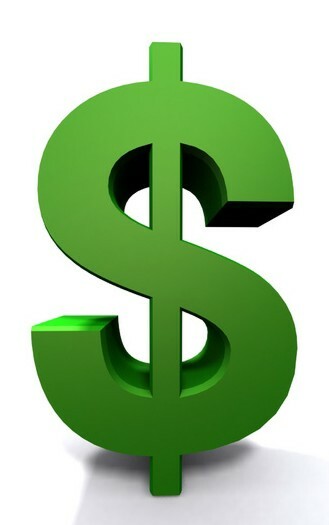 Are legislative leaders talking about using that money to invest in schools? Instead, they are talking about more tax breaks for the investor class or building roads. When the state fails to adequately support public schools and then passes down expensive, unfunded mandates, local taxpayers end up footing the bill. Let me say this again: Tennessee taxpayers paid more than $600 million more than was projected just last year. Revenue is up above projections again this year. And legislators are talking about using the extra money for roads and tax breaks, but not schools. That means taxpayers will likely see local tax increases or that local schools will go without needed resources — or, in some cases, both. The BEP — the state’s funding formula for schools, is broken. But, the legislature is not yet poised to fix it. When it comes to support for schools, Tennessee’s General Assembly is a lot like Mississippi’s.